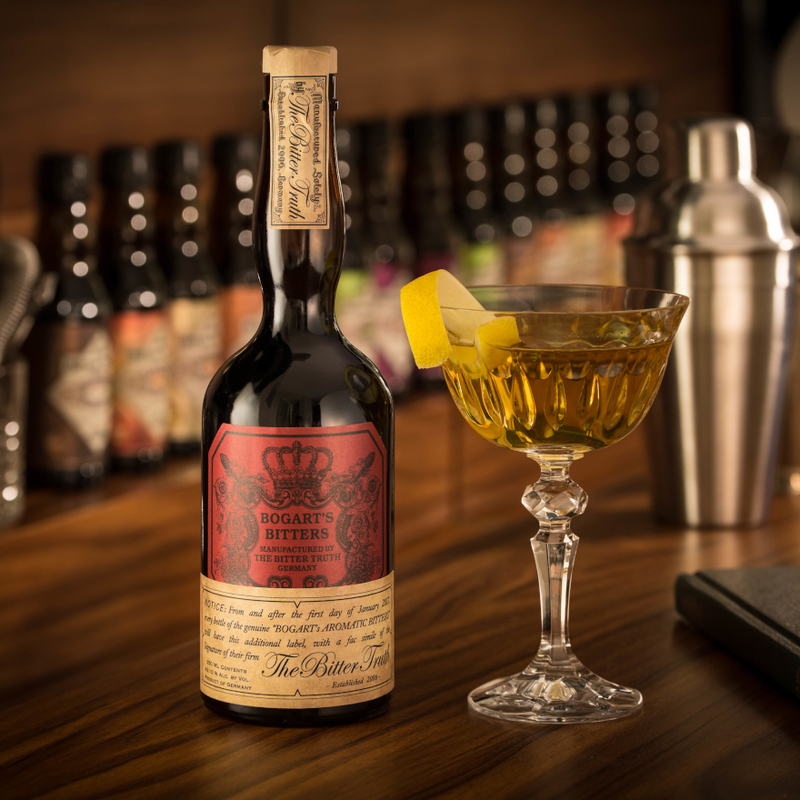 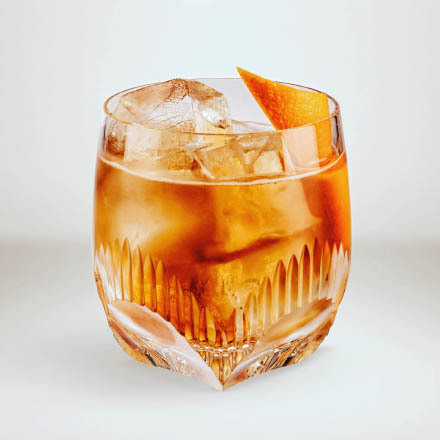 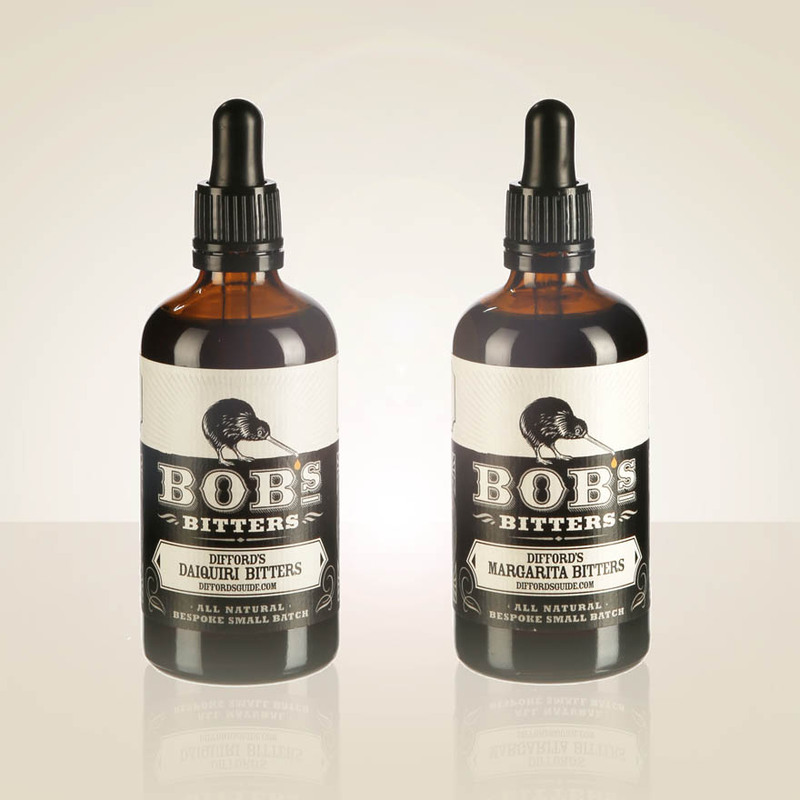 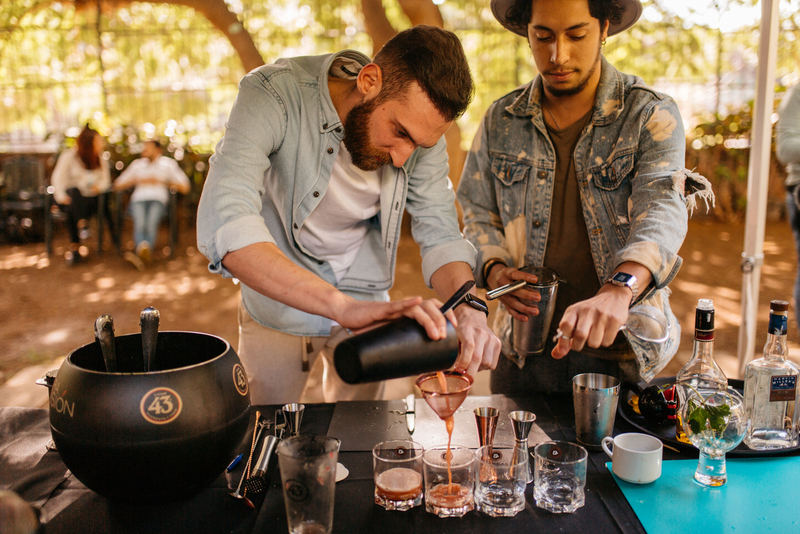 Coffee cocktails are presently among the most popular, and the worlds of bartender and barista are increasingly entwined. 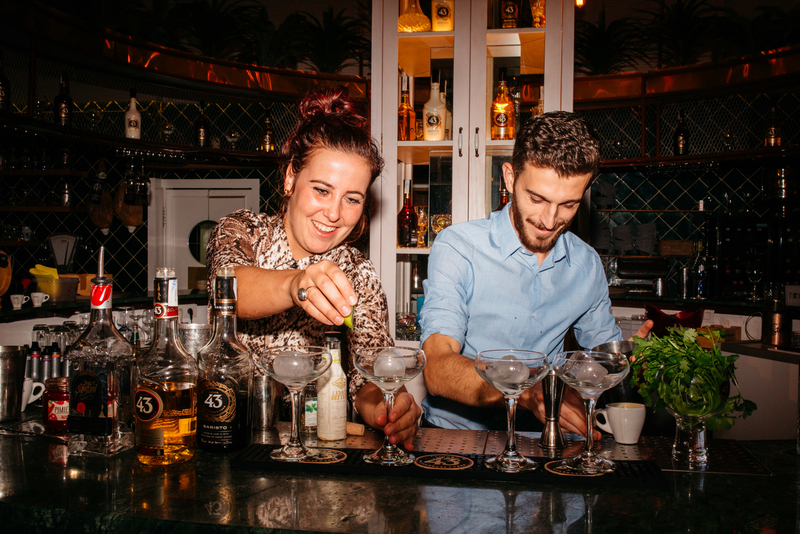 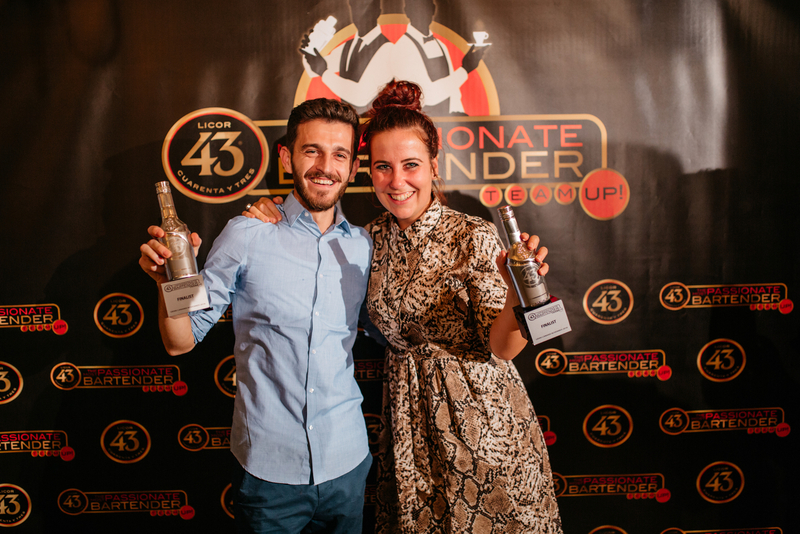 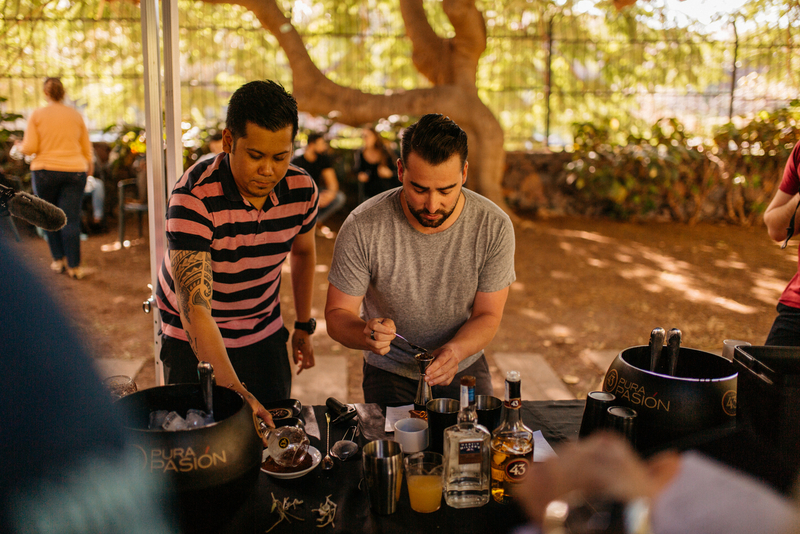 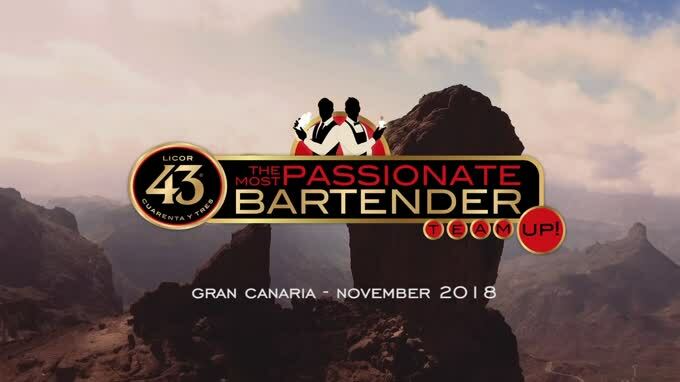 This inspired Licor 43, the Spanish liqueur, to team up bartenders and baristas for the second year of their annual Most Passionate Bartender competition, staged over three days in November 2018 on the sunny Spanish island of Gran Canaria. 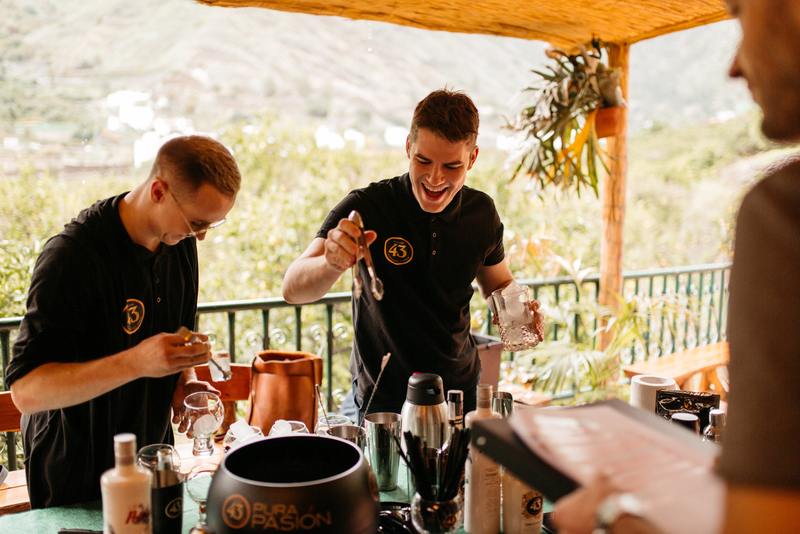 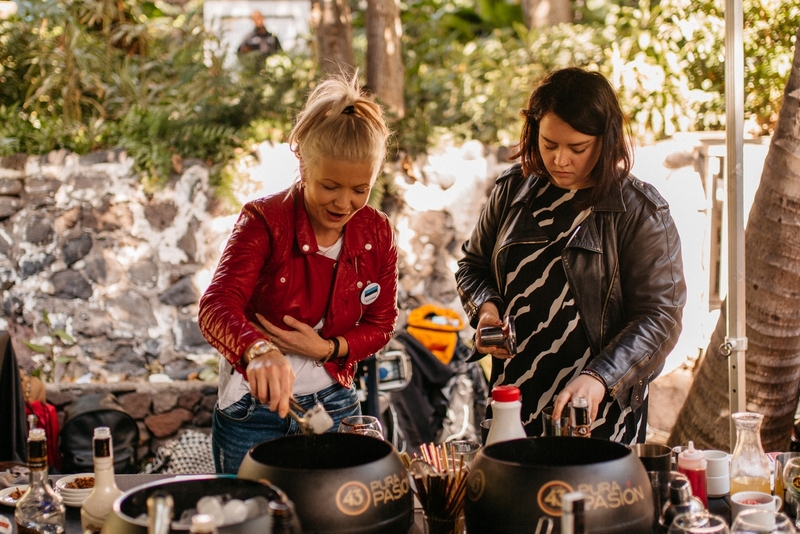 The location was chosen due to Licor 43’s new Baristo liqueur being a fusion of Licor 43 and coffee sourced from the island’s coffee plantations, plus Gran Canaria is one of the few places with coffee plantations in Europe. 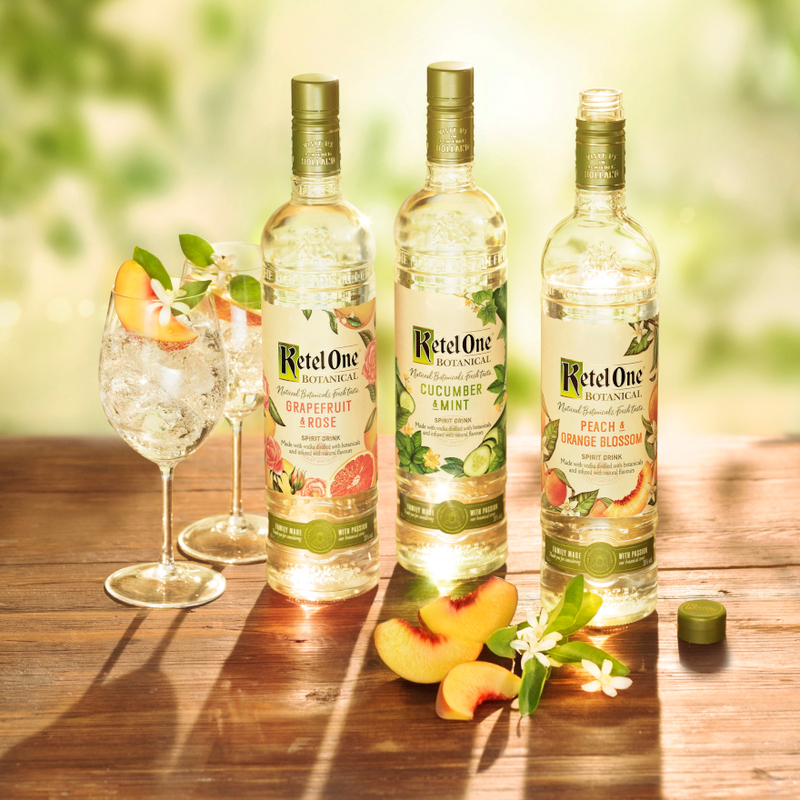 Fittingly, the first of the three challenges and two tests was staged at one of these plantations. 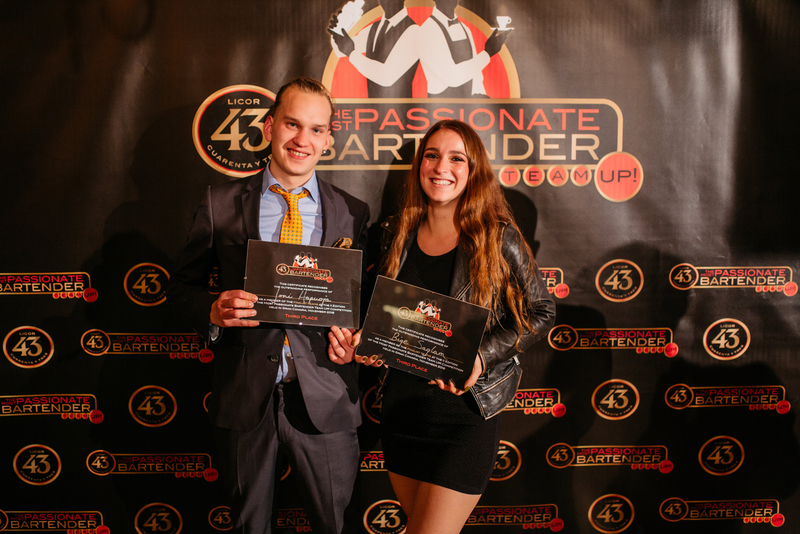 Here the competitors, representing 12 countries and one international bar school, were tasked with scavenging from the wide variety of fruits, herbs and spices grown on the plantation, then combining what they found with a limited range of spirits, coffee and Licor 43 Original or Licor 43 Baristo to create a cocktail. 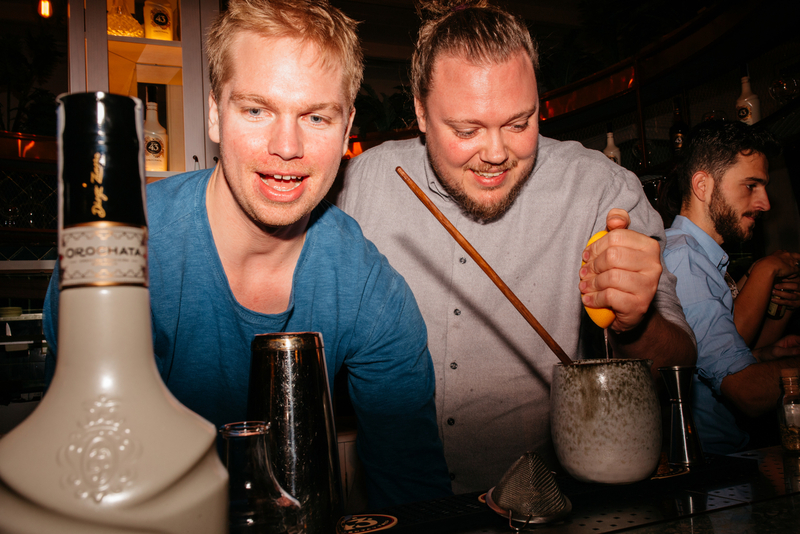 And if that were not challenging enough, they were only given 30 minutes to do so. 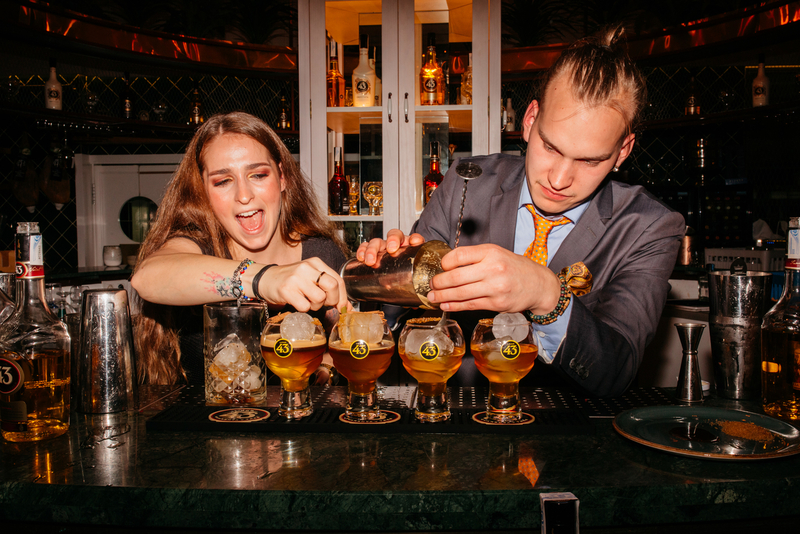 The other challenges were also what many call a “mystery box” format and all called on both the specialist skills of bartender and barista working together as a team. 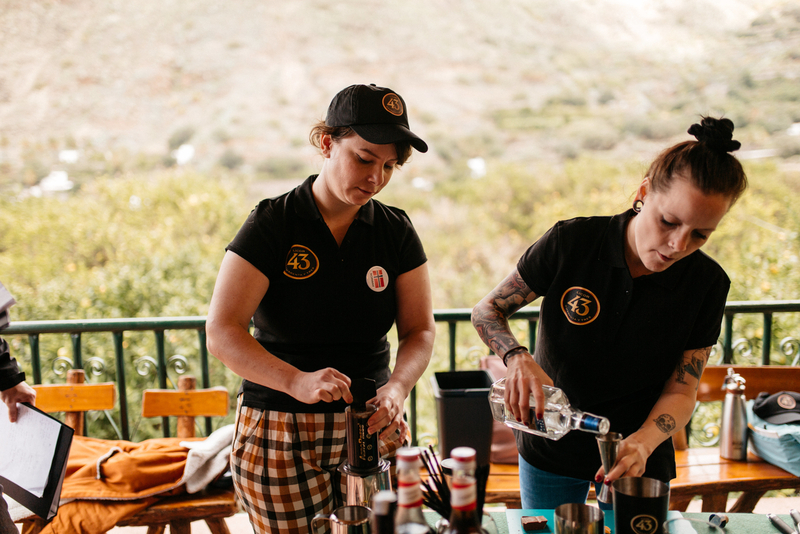 Indeed, as a non-coffee specialist, the coffee element was the most revealing as baristas talked about why they had selected particular coffees, extraction methods and ratios. 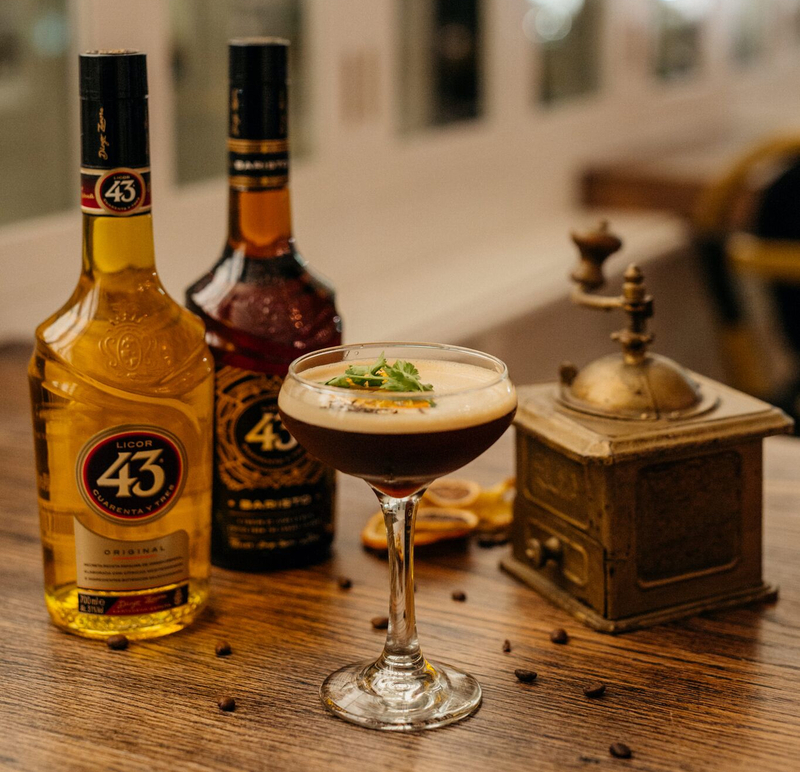 As well as coffee, obviously all the cocktails had to include Licor 43 and this brilliantly illustrated how well the fusion of 43 botanicals which flavour Licor 43 combine with coffee. 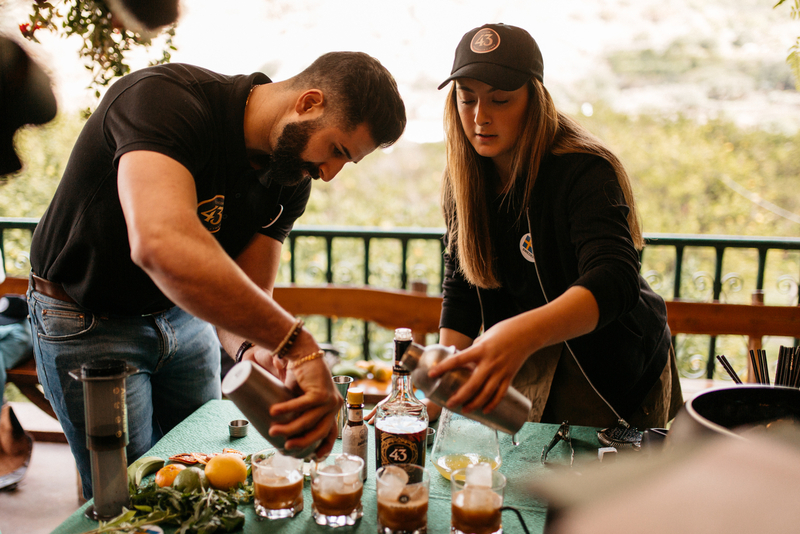 Indeed, the new Licor 43 Baristo liqueur is based on the same 43 botanicals as the Original with the addition of coffee beans. 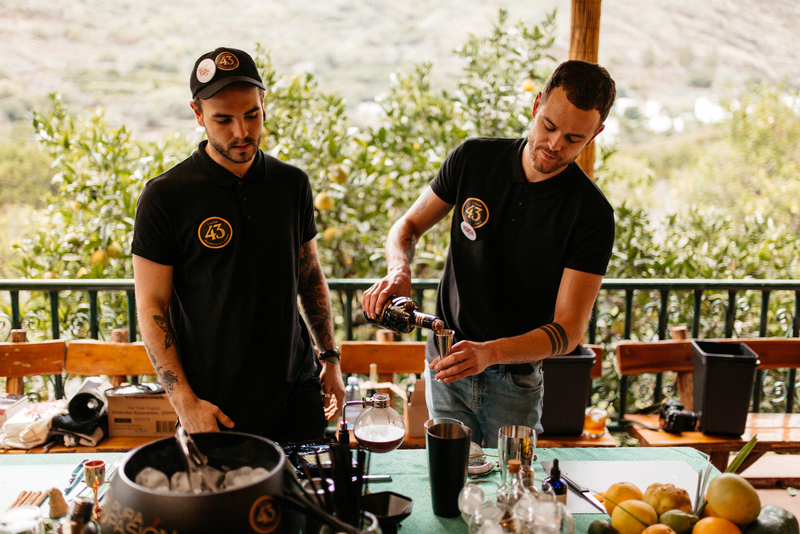 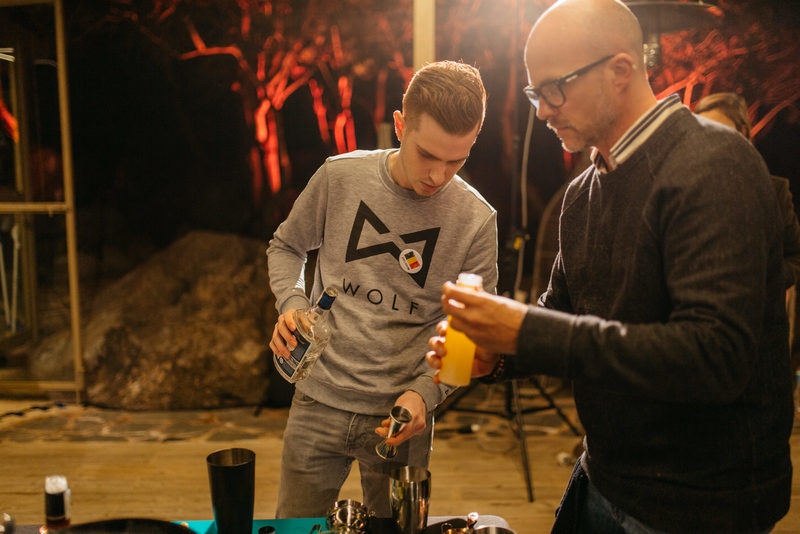 This was not your usual cocktail competition where bartenders present their tried and trusted recipes while delivering carefully rehearsed presentations. 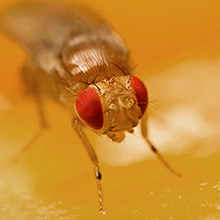 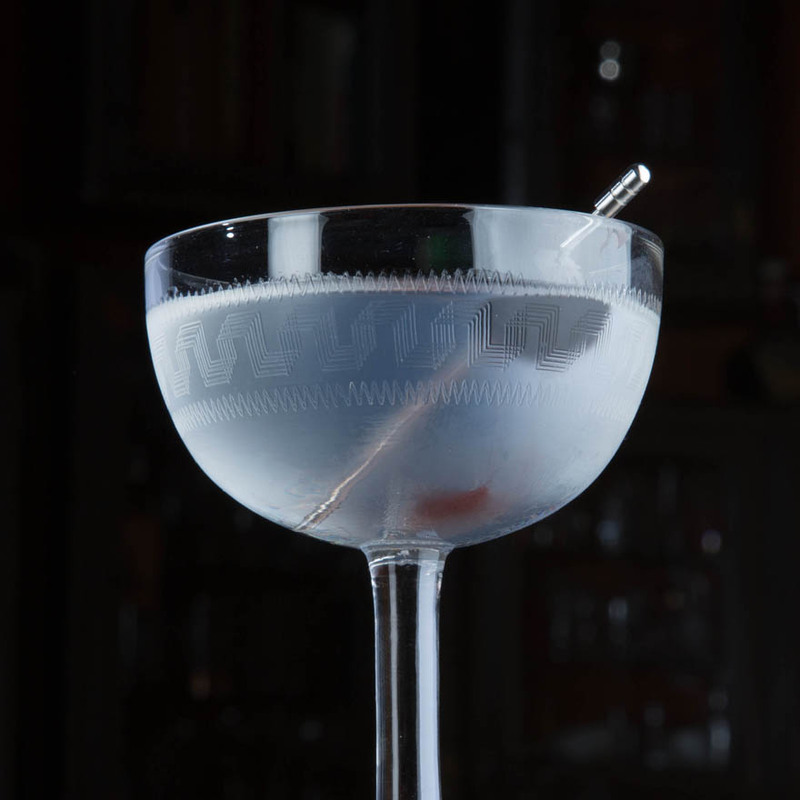 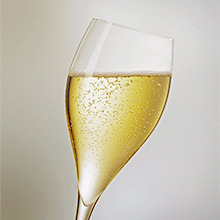 To the contrary, every cocktail had to be created on the spot, in a limited period and from a limited selection of products. 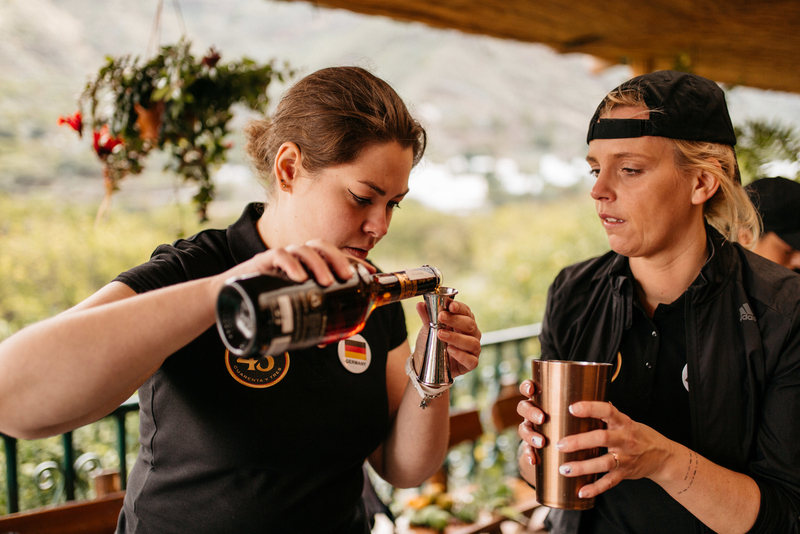 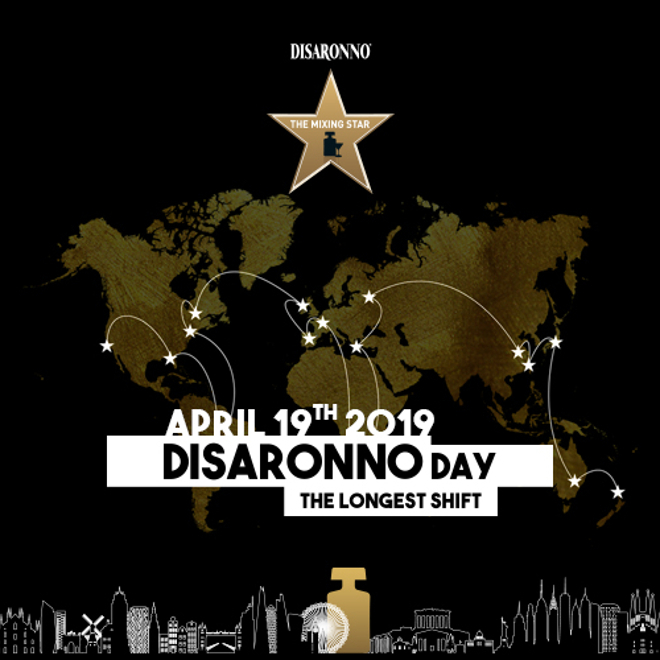 The only thing the barista and bartenders knew is that each challenge would comprise coffee and Licor 43, and that both their skillsets would be put to the test whilst working as a team. 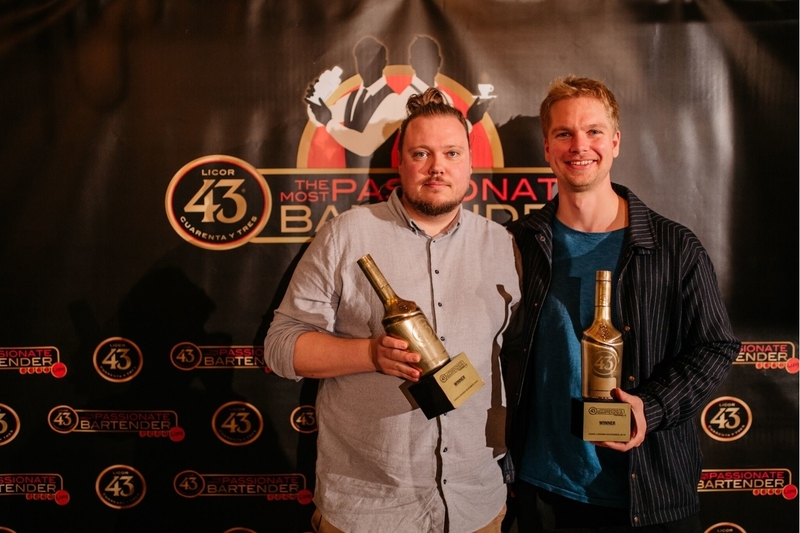 The Danish team, comprising bartender Søren Krogh Sørensen and barista Jonas Gehl won the competition with the Dutch team of Andreas Budo and barista Milou Savelkoul, and Finnish team of barista Joni Hapuoja and bartender Bige Saglam runners-up. 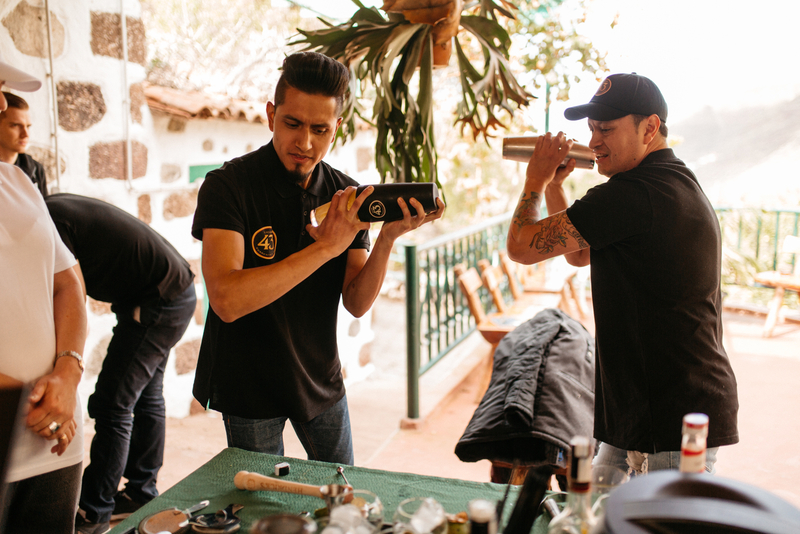 The other ten teams all performed brilliantly in what was a true test of their skills and you can see all the teams and some of their own signature Licor 43 cocktails below.